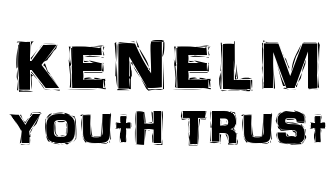 Help to support the Kenelm Youth Trust and join our 200 Club! To support and raise funds to enable the Trust to deliver high quality youth ministry and youth work for young people across the Archdiocese of Birmingham. The work is delivered through parish-based groups, residential centres, events and chaplaincy work in schools. Membership is open to anyone who wants to support the work of the Trust by making an annual minimum subscription of £10.00. We would encourage this to be via standing order or direct debit for regular giving. By joining the Friends you are contributing to the long term future of The Trust and ensuring youth ministry and youth work develop and flourish within the Archdiocese. All Friends will receive regular email updates and a copy of the Trust Annual Report.